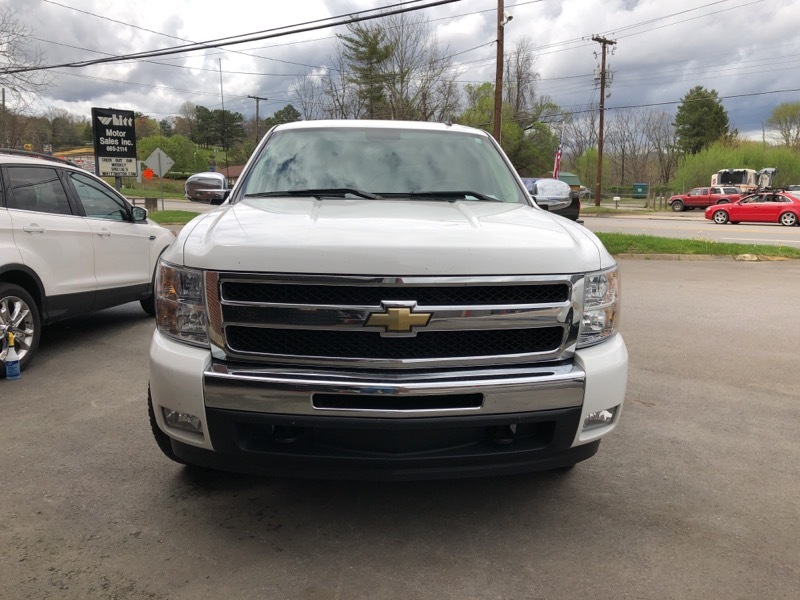 Used 2011 Chevrolet Silverado 1500 LT Crew Cab 4WD for Sale in Candler NC 28715 Whitt Motor Sales Inc.
HARLEY DAVIDSON EDITION. LOCAL TRADE. VERY CLEAN INSIDE AND OUT.